Suicide – can it be a rational option? It is not uncommon for people with only a mild degree of depression to have thoughts of suicide. Although the majority take this no further, the process of thinking about harming oneself may make one more vulnerable to actually doing so. 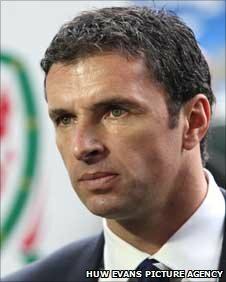 Suicide of Gary Speed From time to time, you might secretly wonder if ending … Continue reading Suicide – can it be a rational option? Posted on 3rd November 2013 10th June 2017 Author EditorCategories Ethics, Ethics & LifeTags Gary Speed, living death, right to die, SuicideLeave a comment on Suicide – can it be a rational option?